- It is the capital of Hunedoara County, situated on the left bank of the Mures river. 8% of the population is Hungarian. 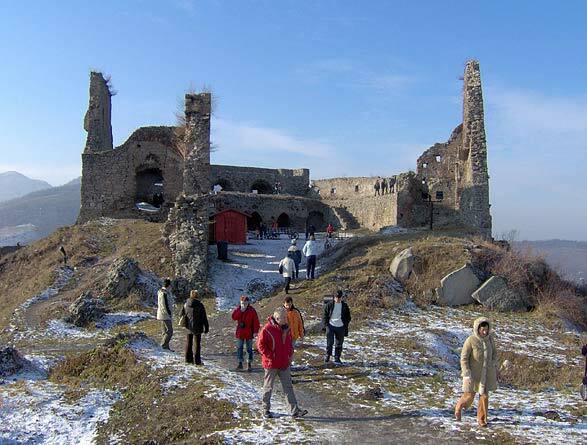 - The Fortress Deva is 371 m high and it was built on the ruins of a Roman Dacian fortification. After the Tartars invasion, King Bela IV rebuilt it. The fortress was voivod residence since 1302. In the last days of the War of Independence, the walls of Deva Fortress were blown up and today it is still in ruins. The ballad of Kelemen the Stonemason is related to the fortress. 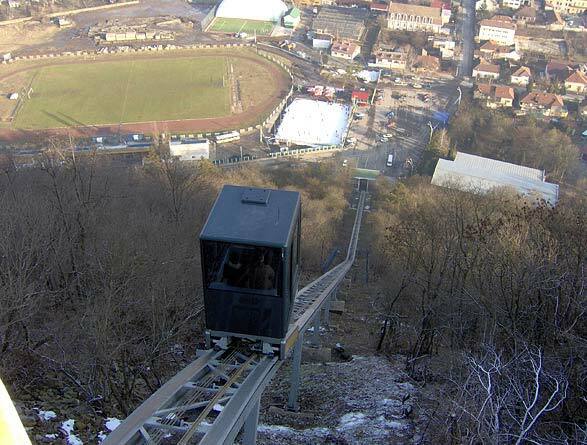 There is a funicular which provides easy access to the fortress. 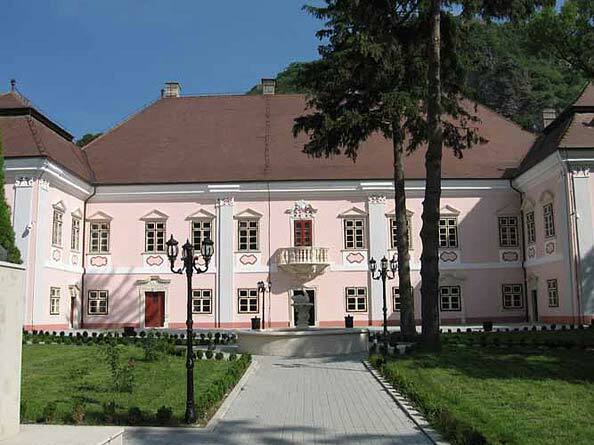 The Magna Curia Palace was Bethlen Gabriel’s family residence from Deva, today it is a museum. - Aqualand- It is the most modern covered swimming pool. The Foundation of Saint Francisc- Bőjte Csaba priest created a children’s home and a monastery. - The Catholic Church was built by the Szaklers of Bukovina, after their arrival to this land.